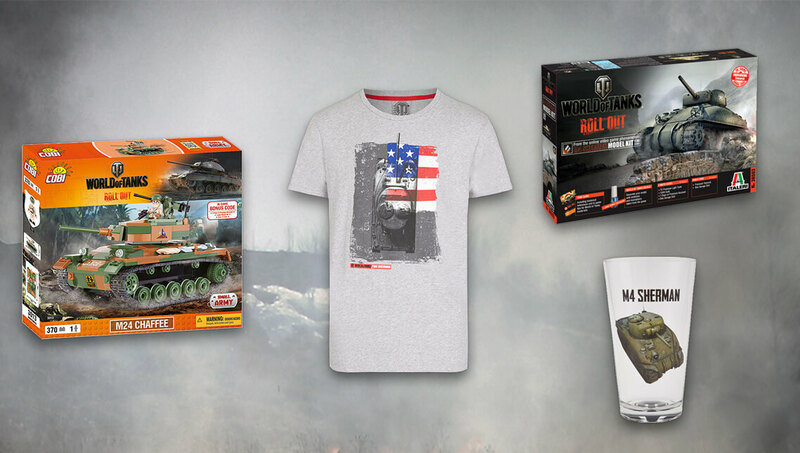 While the American Challenge rages on, what better way to show the world your American can-do spirit than with some sweet World of Tanks gear? We're ringing the Liberty Bell with 50% off select American-themed items! This offer ends 17 April at 21:59 UTC. Head over to the Wargaming Store and salute the Red, White & Blue!